At McInerney Ford, we make choosing the right vehicle and finance solution easy with myFord Finance. Whether it’s your first car, looking to upgrade or need a business vehicle, our expert car finance team will help you find a finance package to suit your needs, lifestyle and budget. 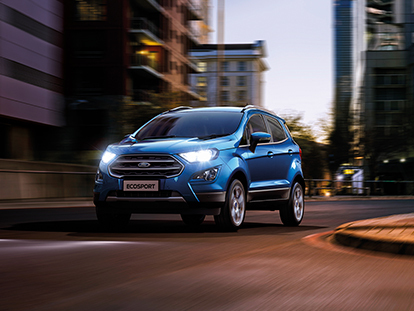 We’re proud to offer competitive finance rates and a hassle-free process to ensure that you are driving away in your New Ford, Used Car or Demo Ford in no time. To find out more about our finance solutions, Contact McInerney Ford to talk to our friendly team today.